Do inclusion and diversity increase market share and profitability? Do people consider inclusion and diversity when choosing where to work? What’s the correlation between inclusion and innovation? Are people more engaged and productive when working for inclusive leaders? 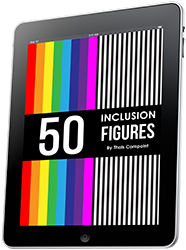 Thais Compoint collated in an eye-opening eBook, 50 infographics that illustrate the business case for inclusive leadership, inclusion and diversity. 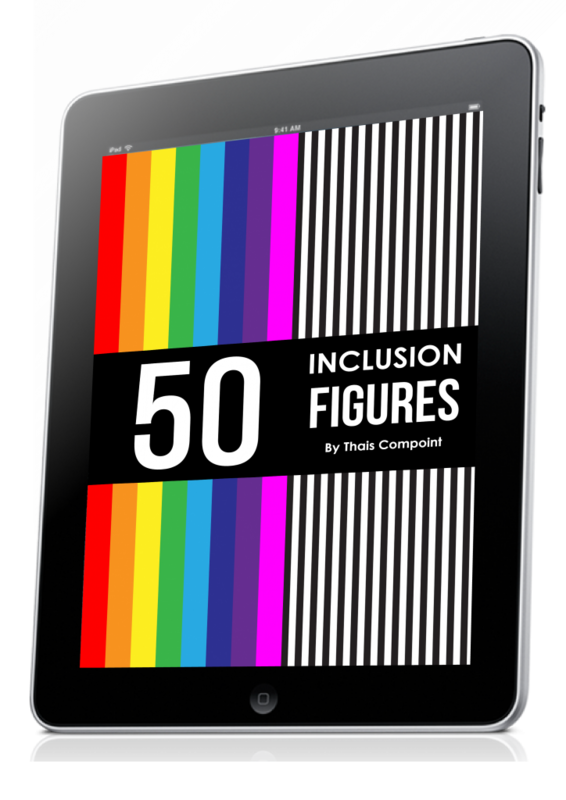 “50 Inclusion Figures” gives you the keys to better understand the positive impact of inclusion and diversity for people and profits, and to better articulate your own inclusion and diversity business case. This eBook is grounded on the latest research and articles by Deloitte, McKinsey, Harvard Business Review, and other reliable sources.